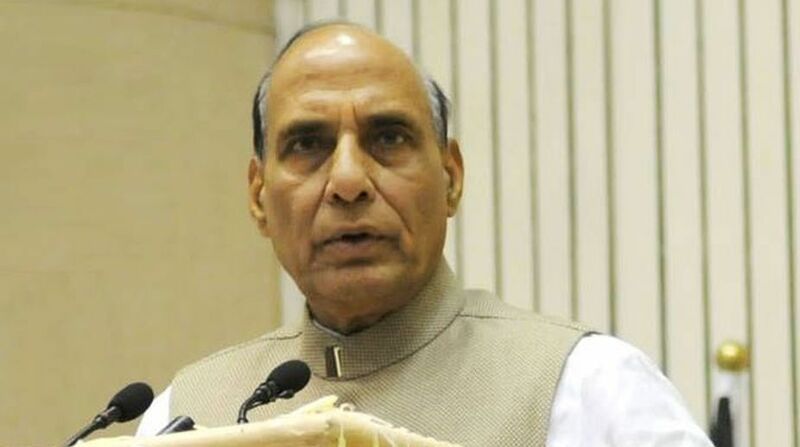 Union Home Minister Rajnath Singh said on Tuesday that the government is considering giving ‘Operational Casualty Certificates’ to paramilitary forces on the lines of battle casualties in the armed forces, which will entitle families of Central Armed Police Forces (CAPF) jawans, who die in border skirmishes or in action against militants or terrorists, to several benefits. Describing the BSF as the First Wall of Defence, rather than the first line of defence, at an investiture ceremony, he said the country is proud of the sacrifices made by BSF jawans while defending the country. There is no sacrifice bigger than laying down one’s life for the nation. “The unity, sovereignty and integrity of the nation is most important for us and there would be no compromise on it,” he said. Out of the 14 Police Medals presented by the Home Minister for gallantry, four were awarded posthumously. “There is no monetary compensation for the lives of our jawans, But we have certain responsibility towards the family of those who sacrifice their lives in the service of the nation,” Singh tweeted. National self-esteem is very important for anybody along with personal self-esteem. 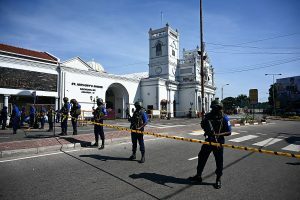 The national self-esteem cannot be compromised when any foreign power tries to disturb peace at the borders, he said. Underlining the role of BSF in defending borders, he said that “to defend borders is our responsibility but responsibilities have no borders.” He lauded the BSF for its role in curbing smuggling and fake currency notes across the borders. He appreciated the BSF for its civic action programme. He said that a web portal has been launched to redress the grievances of the CAPF personnel. BSF DG K K Sharma said that the BSF jawans are making supreme sacrifices for security of the nation. BSF is also fulfilling its social responsibilities. A documentary film titled “Beyond the Call of Duty” depicting the welfare work being done for the BSF jawans and their families was screened during the investiture ceremony. On the occasion, the Home Minister released four books and a postal stamp. Director IB Rajiv Jain, former DGs and senior officers of BSF and Ministry of Home Affairs were present.